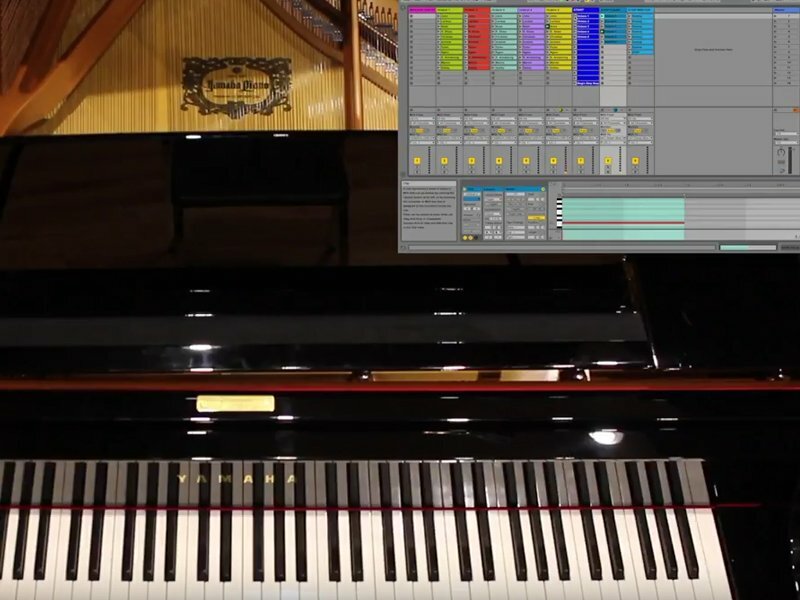 Students collaborated to create an interactive composition by using Ableton Live and Max to control a Yamaha Disklavier. Each student composed several looping 1 and 2 bar melodic cells, and these were then randomly triggered and changed by a higher-level random process. The entire project was completed in under 2 weeks. This project was completed by students from DIGA 366: Electronic Music & Sound Design II, taught by Dr. Nathan Wolek during Spring 2018 at Stetson University. The Disklavier was generously loaned to Stetson by Essential Pianos, an authorized representative of Yamaha Pianos.